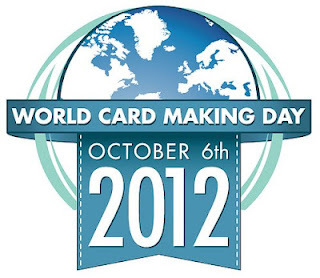 Yesterday was World Card Making Day 2012. I made these 4 card, ATC! Yes, they are Artist Trading Cards, in 6 x 9 cm. 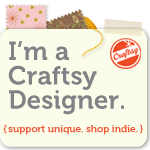 They are for my husband, my mom, my son, and for myself! As an artist I want to reward myself with beautiful card... lol! 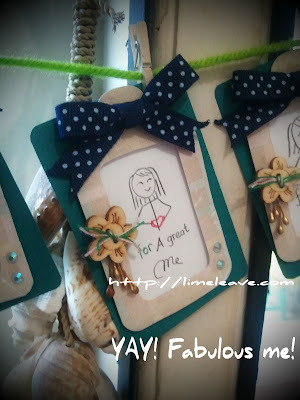 Here is card "For A Great ME" ... hihihihi! When I gave card to my mom, my son, and my husband, I also send them two kisses... what a really precious moment! Yes, I'm very blessed with them around me. 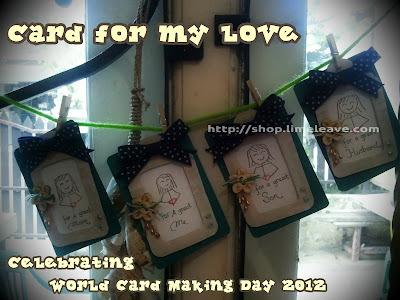 Thank you for the day... the World Card Making Day 2012!